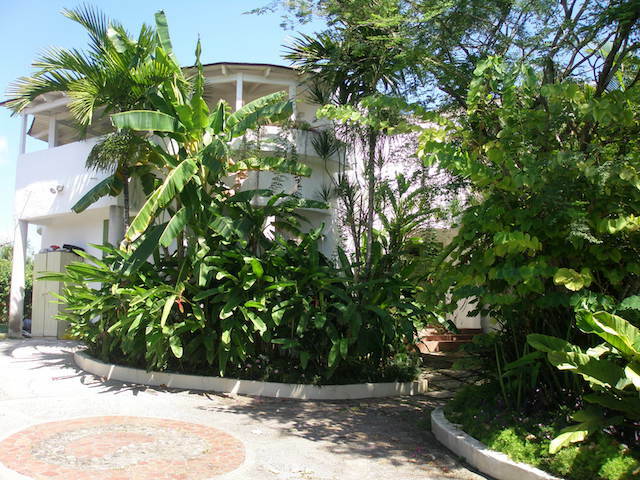 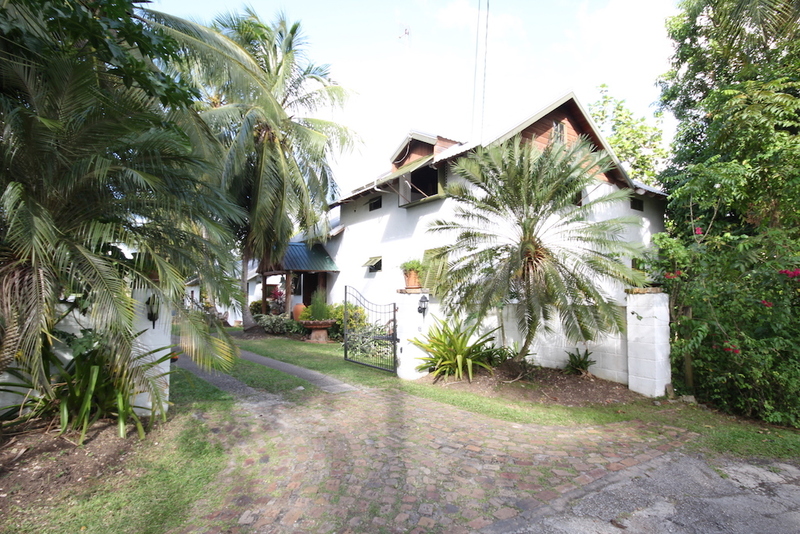 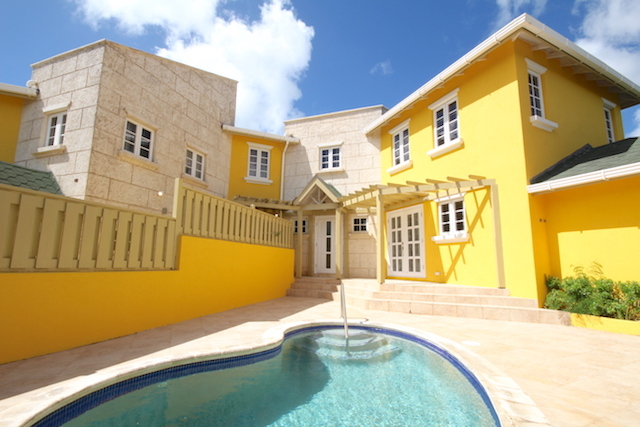 BarbadosExpatHomes.com is a member of the Barbados Estate Agents and Valuers Association. 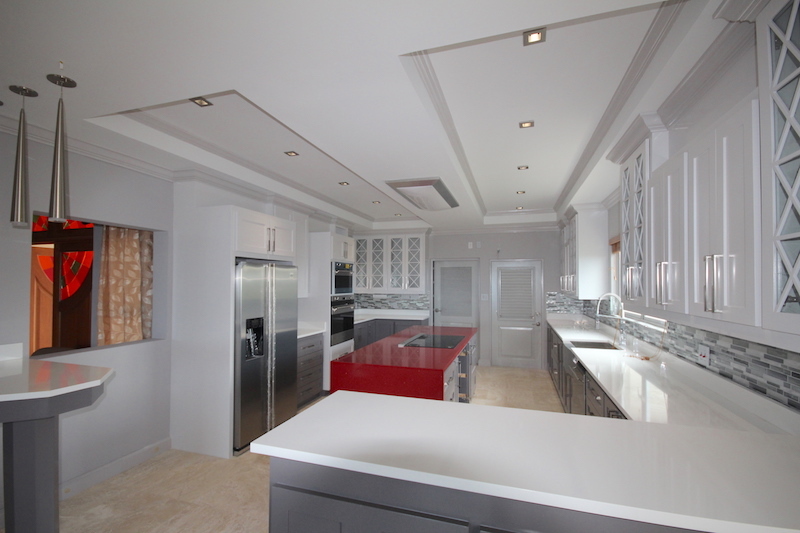 This gives the company access to listings from the assocation’s 100 plus members. 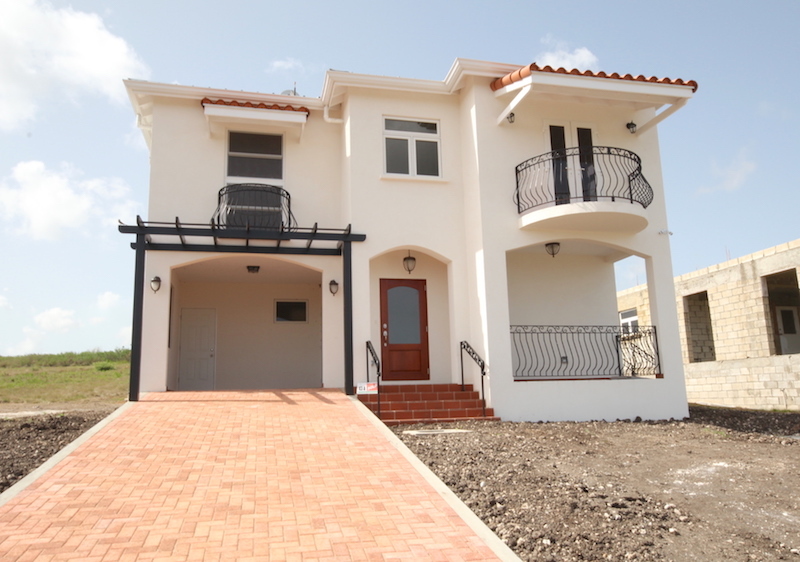 Essentially this means that BarbadosExpatHomes.com can help you find the best properties available on the island. 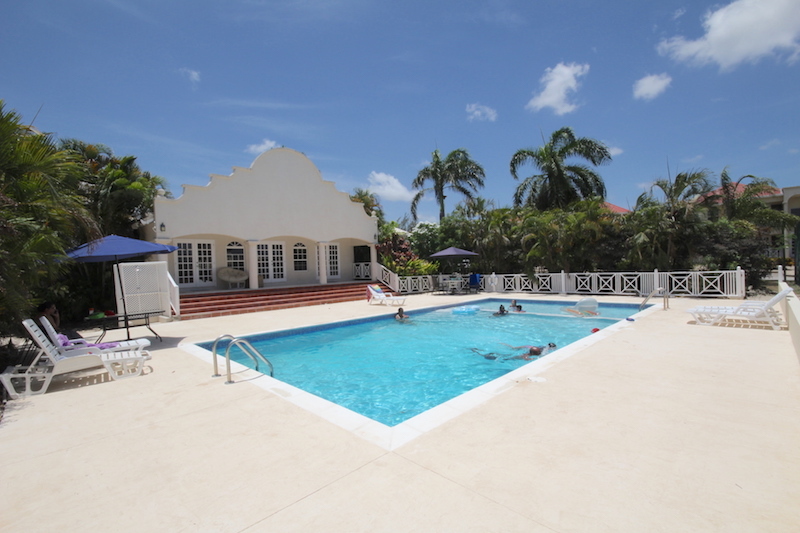 However, not only can BarbadosExpatHomes.com help individual expats and their families to relocate to Barbados, but the company can also help corporate clients relocate their employees to the island. 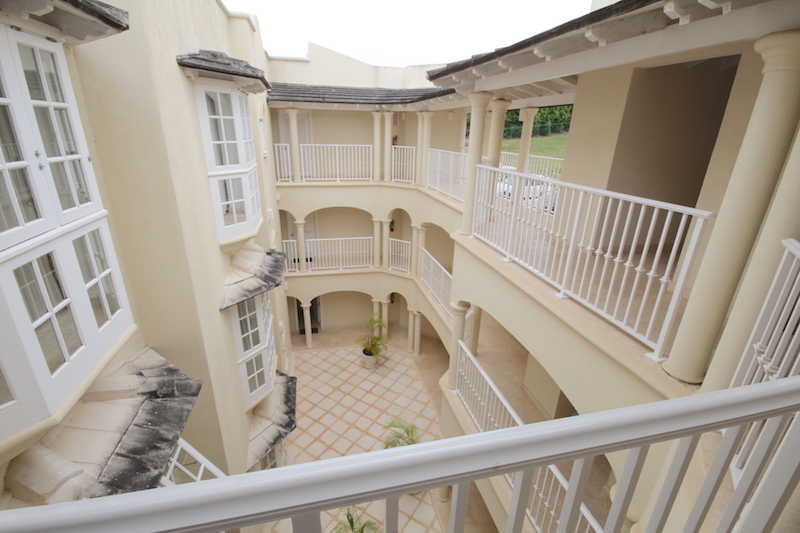 This can be extremely helpful for corporations who have a need to find great housing for their employees. 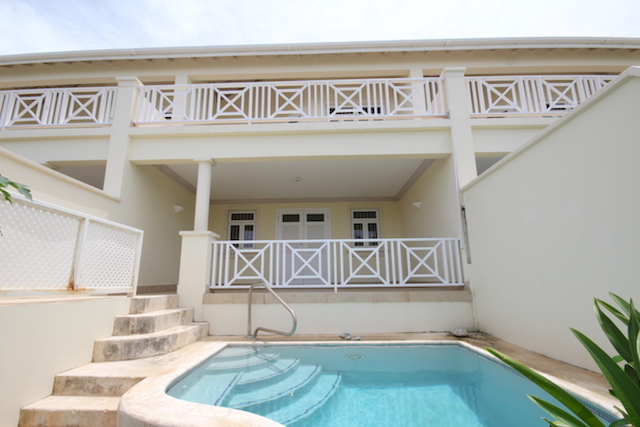 Further, if you are a property owner and you are looking to find tenants for your Barbados property, BarbadosExpatHomes.com can work with you to help you find ideal clients. 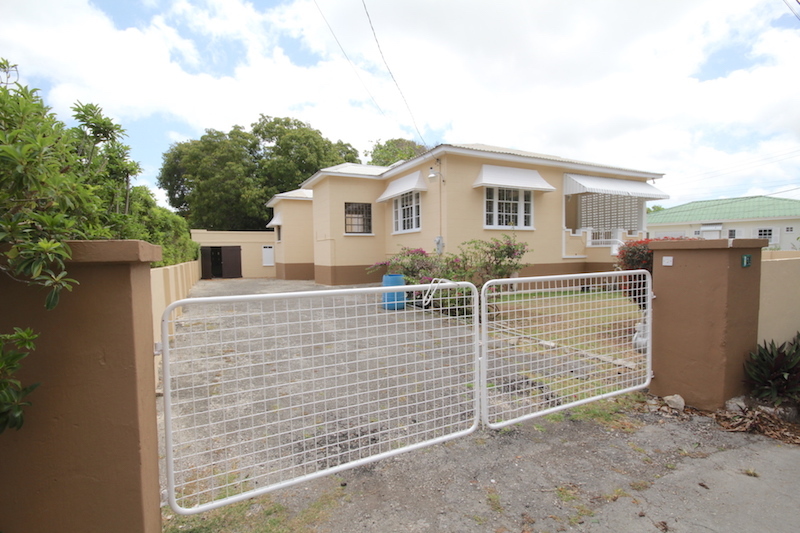 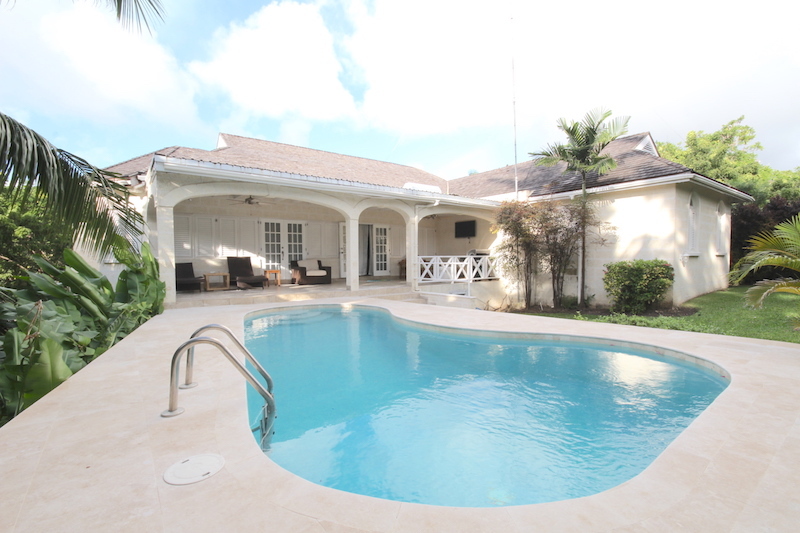 It is our goal to connect property owners with expat tenants who are looking to find a gorgeous new home in Barbados. 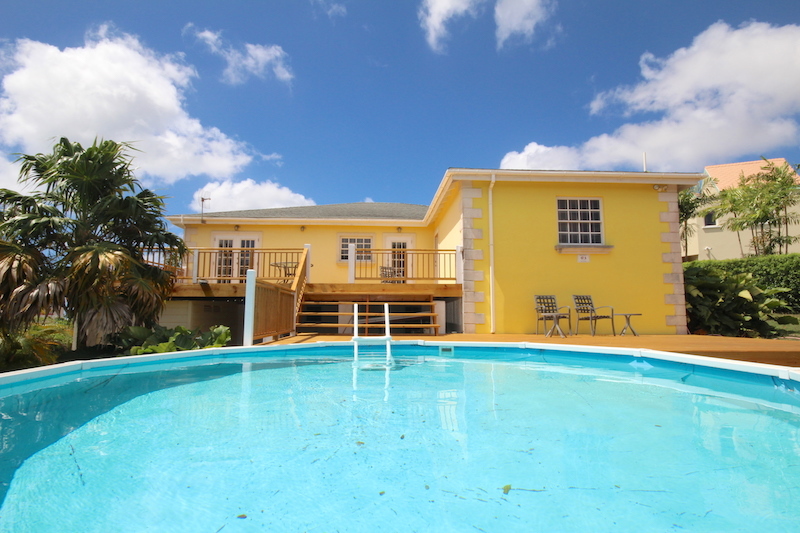 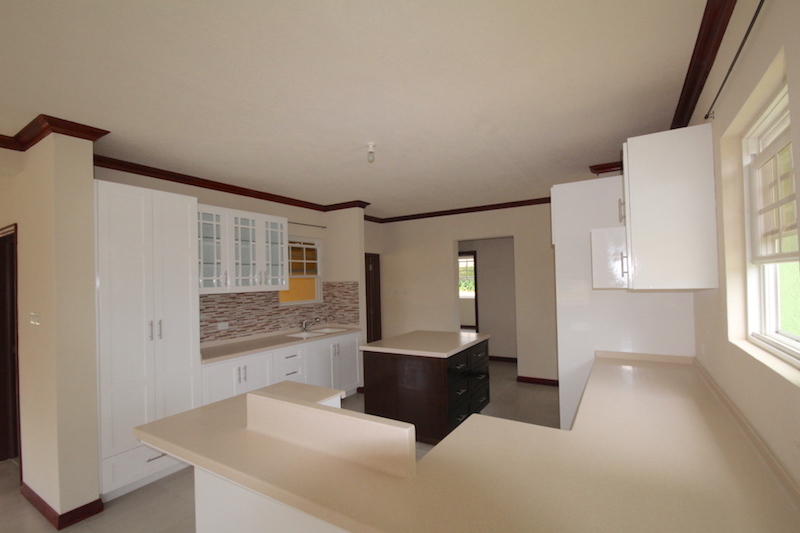 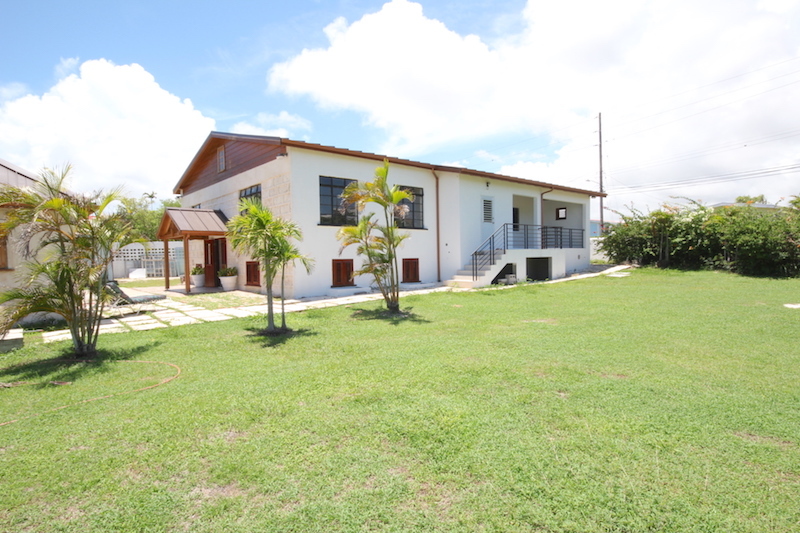 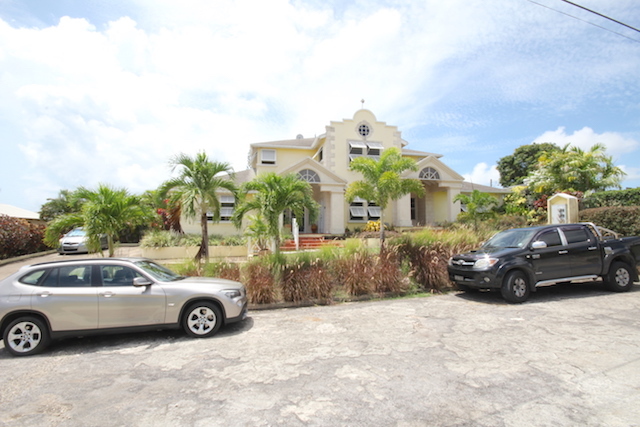 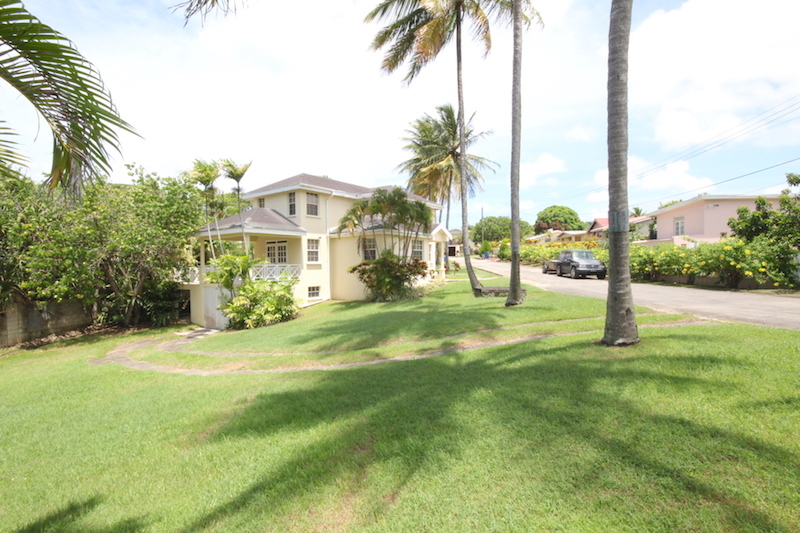 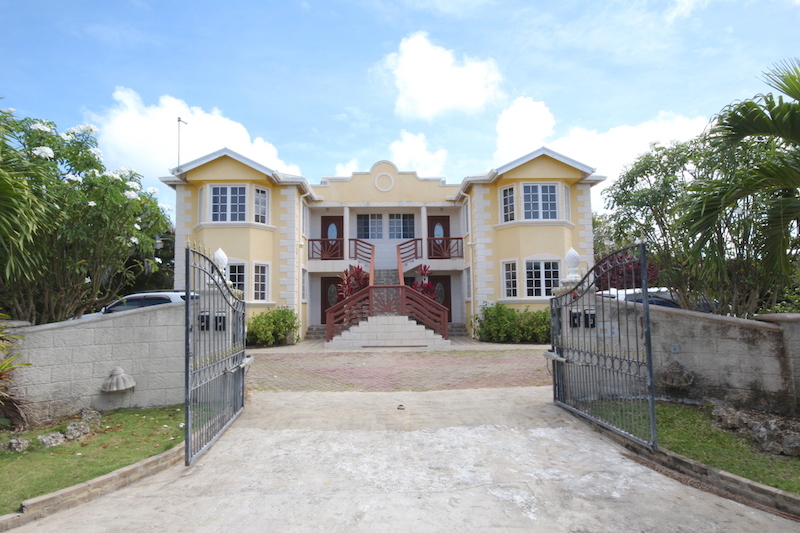 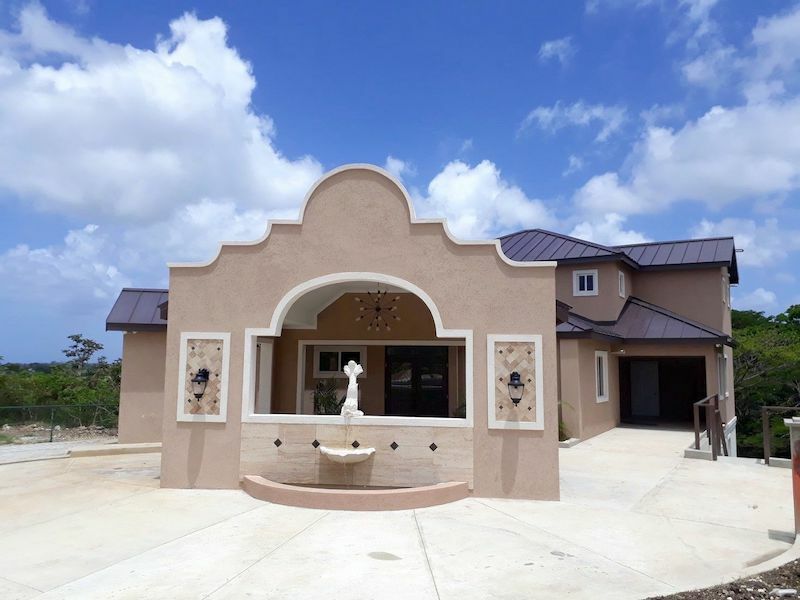 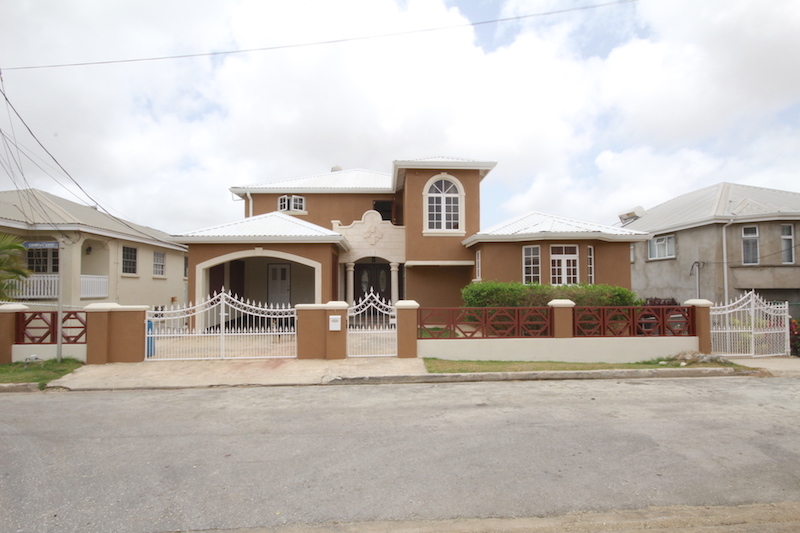 BarbadosExpatHomes.com frequently works with many different property types and listing prices. 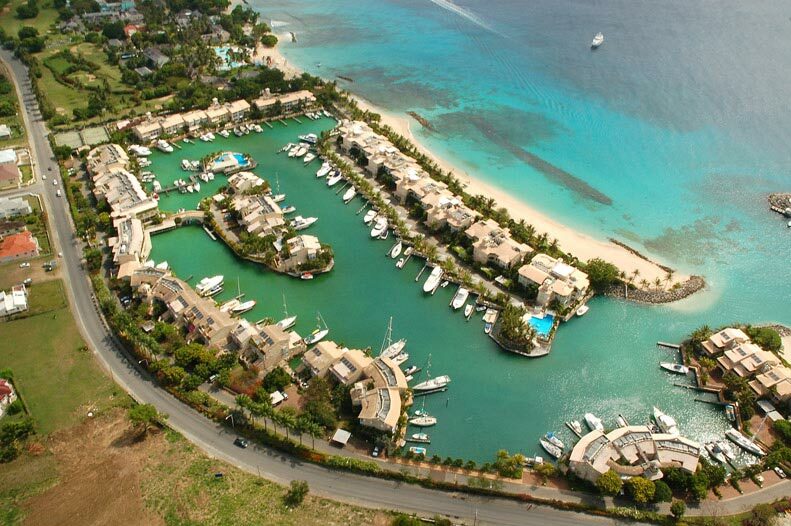 The company regularly represents high-end clientele such as CEO’s of offshore companies, insurance and construction companies, executives from premium hotels, embassies, and others. 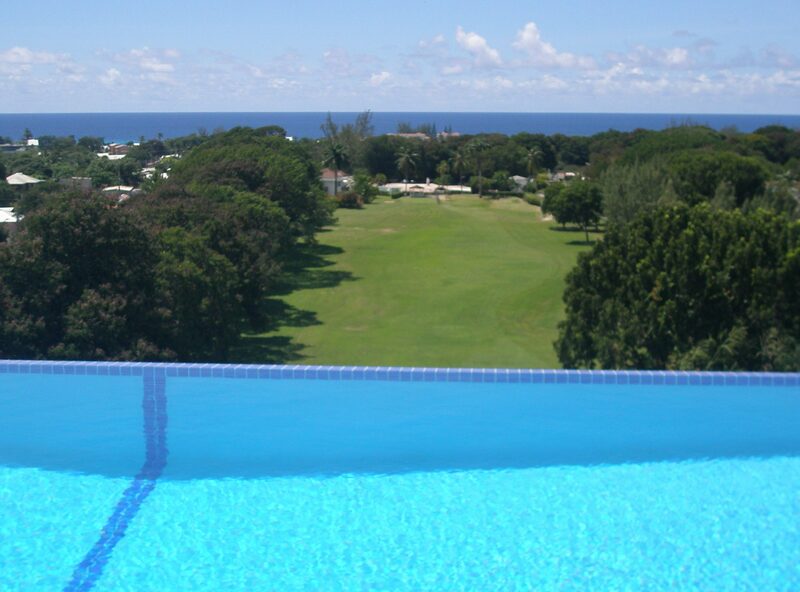 If you are an expat and you’re looking to relocate to Barbados, BarbadosExpatHomes.com is the ideal company for you to work with on your journey to finding your slice of paradise. 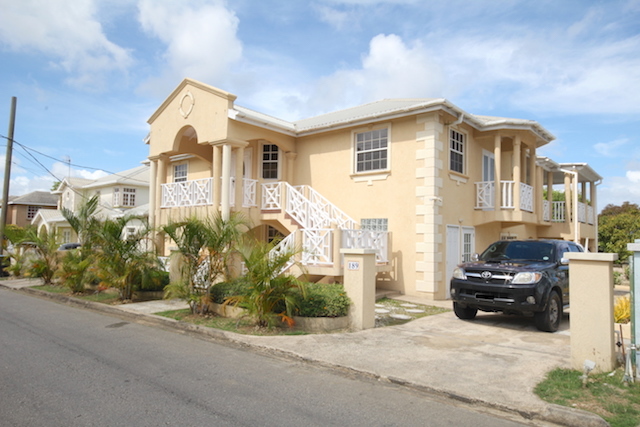 The same is true for landlords who are looking to find excellent renters.